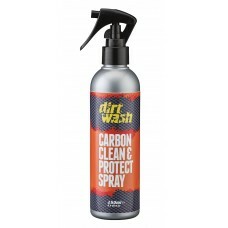 A clean bicycle not only rides smoother, lasts longer, it also helps you save money. 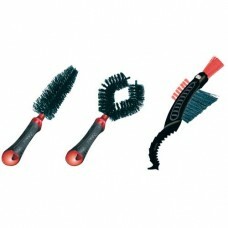 Bicycle cleaning is easy when we have the right cleaning kit and brushes to deal with the dirt. 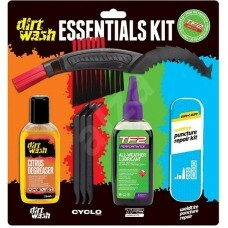 A bicycle cleaning kit comprises a degreaser, bike spray, bicycle lube, bicycle cleaning brushes, sponge & a piece of cloth. 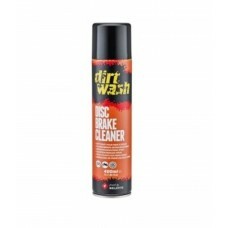 Since the chain and the drivetrain get dirtier than the other bike parts, it pays to deal with them using a bicycle chain cleaning tools and fluids and brushes. 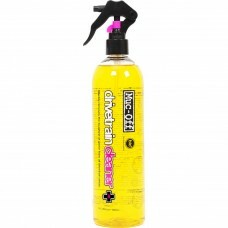 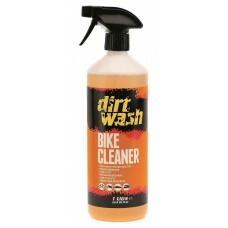 At wizbiker.com, we have all the help you need to keep your bike clean. 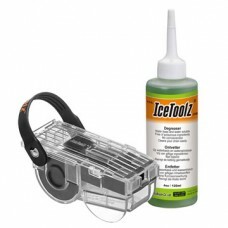 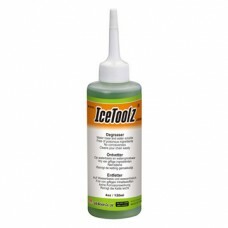 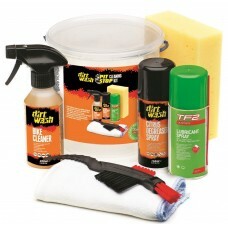 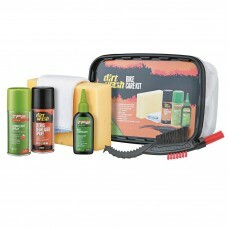 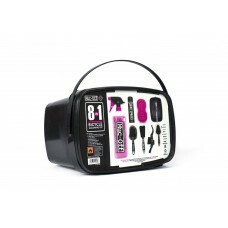 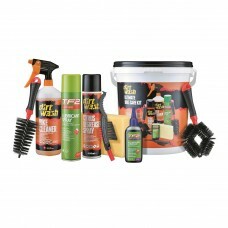 Buy bicycle cleaning kit, tools and fluids in India at wizbiker.com. 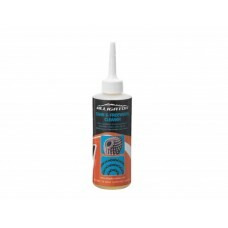 Alligator Chain And Freewheel Cleaner 120ml, HK-LCL01Easy for cleaning chains and Freewheel. 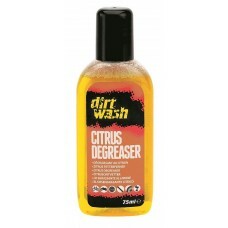 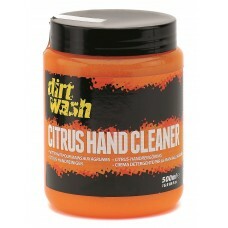 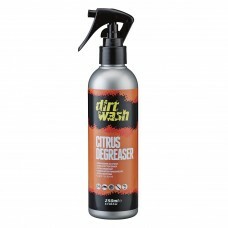 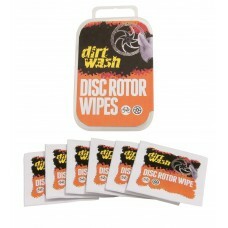 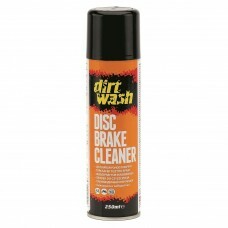 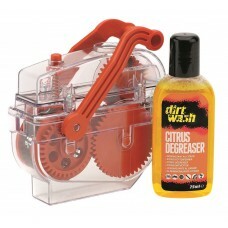 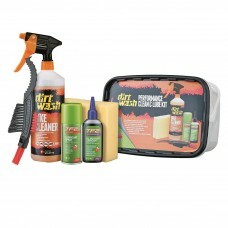 ..
About Dirtwash Bike Care Kit A 4.9ltr Bucket containing:Dirtwash Citrus Degreaser Aerosol Spray..
About Dirtwash Bike Cleaner Concentrate Save on packaging and reuse your Dirtwash Bike Cleaner bott..
About Dirtwash Bike Cleaning 2 Brush Set Ideal brush set for cleaning cycles. 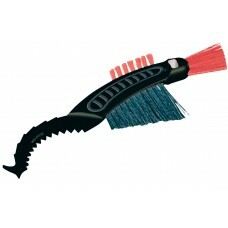 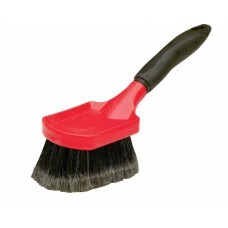 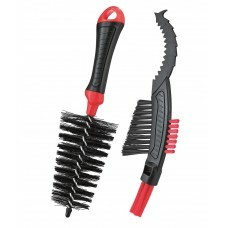 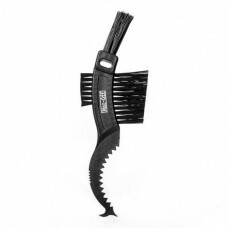 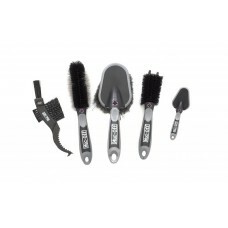 High quality, tough c..
Dirtwash Bike Cleaning 3 Brush SetIdeal brush set for cleaning cycles. 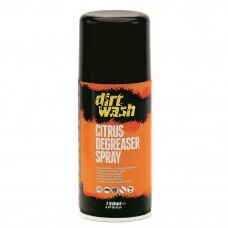 High quality, tough const..
About Dirtwash Carbon Clean & Protect Spray Engineered to clean and protect carbon frames, whil..
Dirtwash Chain Degreaser MachineChain driven degreasing machine with four-sided brush action, wi..
Dirtwash Citrus Degreaser 75mlCitrus degreaser 75ml bottle intended for cleaning and degreasing ..
About Dirtwash Citrus Degreaser Aerosol Spray (150ml & 400ml) Effectively cleans and degreases ..
Dirtwash Citrus Degreaser Spray 250mlCitrus degreaser intended for cleaning and degreasing bike ..
About Dirtwash Citrus Hand Cleaner Consumer friendly hand cleaner containing natural citrus extract..
About Dirtwash Disc Brake Cleaner Aerosol Spray (250ml) A heavy duty cleaning spray for disc brake ..
About Dirtwash Disc Brake Cleaner Aerosol Spray-400ml Weldtite Dirtwash Disc Brake Cleaner Spray - ..
About Dirtwash Disc Rotor Wipes Bad rotor condition will increase pad wear! 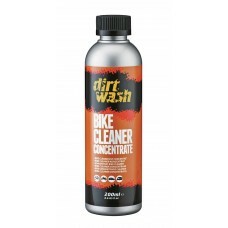 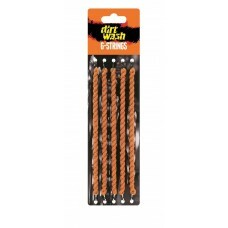 These single use conven..
About Dirtwash Essential Cycle Maintenance Kit Our NEW Essentials Kit includes all the basics neede..
Dirtwash Gear Cleaning StringsNon-abrasiveElasticated with handy end hooksIdea..
About Dirtwash Performance Clean & Lube Kit All the basics you need to maintain your bike. 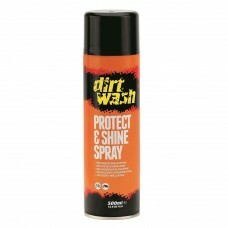 Kit ..
About Dirtwash Pit Stop Cleaning Kit A 2.3ltr Bucket containing:Dirtwash Bike Cleaner Spray (20..
Dirtwash Protect & Shine Spray (500ml) A Silicone Polish with a high quality silicone/wax blend..
Dirtwash Softwash BrushDesigned to clean while caring for your bike’s paintwork, decals and othe..
Dirtwash Spray 1LtrSpray the whole bike with Dirtwash to bring a sparkle back to the paintwork a..
Dirtwash Sprocket Cleaning BrushMulti functional brush perfect for cleaning cycle drive chain/ge..
About Dirtwash Ultimate Bike Care KitAll the maintenance essentials you need to keep your bike c..
About IceToolz Chain Scrubber & Degreaser C212 Chain scrubber and concentrated degreaser, ..
About IceToolz Concentrated Degreaser Concentrated degreaser, water based degreaser is better for t..
Muc Off 5X Premium Brush Kit - Five Brush KitFeaturing all five Muc-Off brushes in a handy stora..
Muc Off Bicycle 8-in-1 Bike Cleaning KitThe Muc-Off 8 in 1 Bicycle Cleaning Kit is perfect for a..
Muc Off Bike Care Essentials KitThe Muc-Off Bike Care Essentials Kit contains all the basic elem..
Muc Off Bike Protect 500ml - Bike SprayBike Protect is the ultimate liquid bicycle protection. 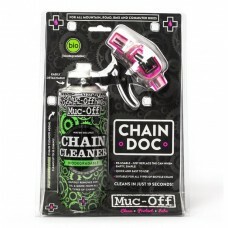 P..
About Muc Off Bio Chain Doc The Muc-Off Chain Doc eliminates grime from bicycle chains with minimal..
Muc Off Bio Drive Train Cleaner 500mlThe Muc-Off Bio Drivetrain Cleaner is the complete drivetra..
About Muc Off Claw Brush (204) The Muc-Off Claw Brush boasts a high quality construction with three..